Affiliate Clients | WHY Jonell PR? 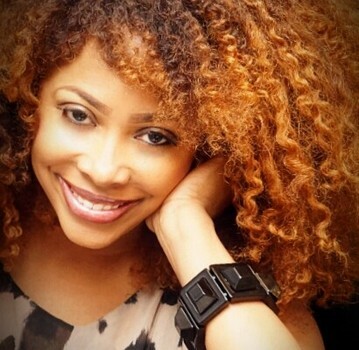 V-103 has announced Ramona DeBreaux as the station’s new midday host. DeBreaux can be heard weekdays from 10:00AM – 2:00PM live on Atlanta’s “The People’s Station” at 103.3 FM, online at www.v-103.com and via the Radio.com app for a variety of mobile devices. Since 2007, DeBreaux has been one of V-103’s most beloved personalities, having hosted a variety of on-air and live broadcasts, special events and press junkets. A social, tech-savvy professional, she has masterfully connected her energy, spirit and warmth into the hearts of her listeners.